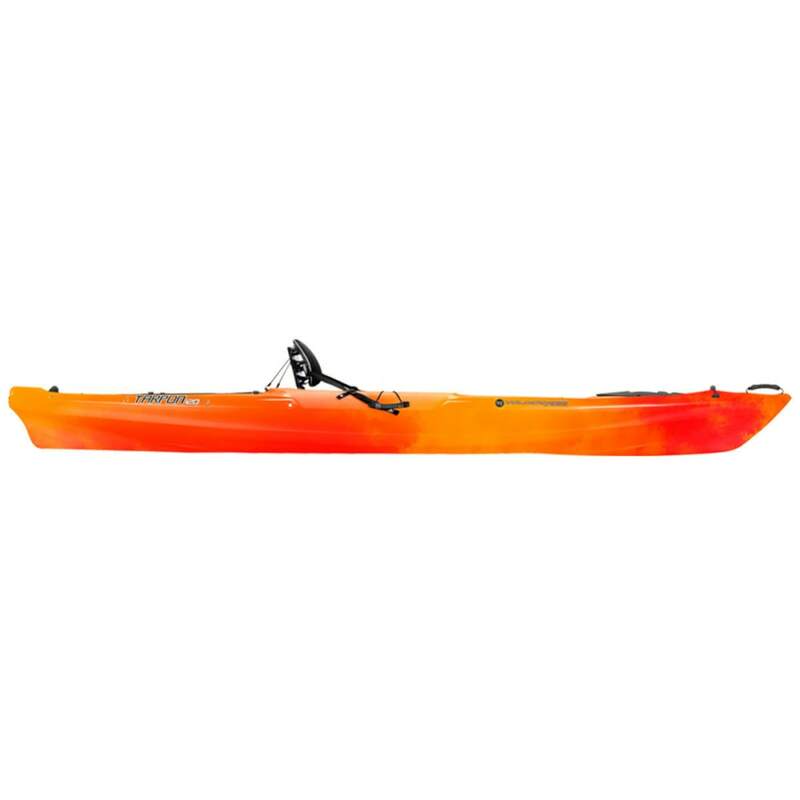 The Wilderness Systems Tarpon 120 Kayak packs a ton of performance into a manageable-size vessel. 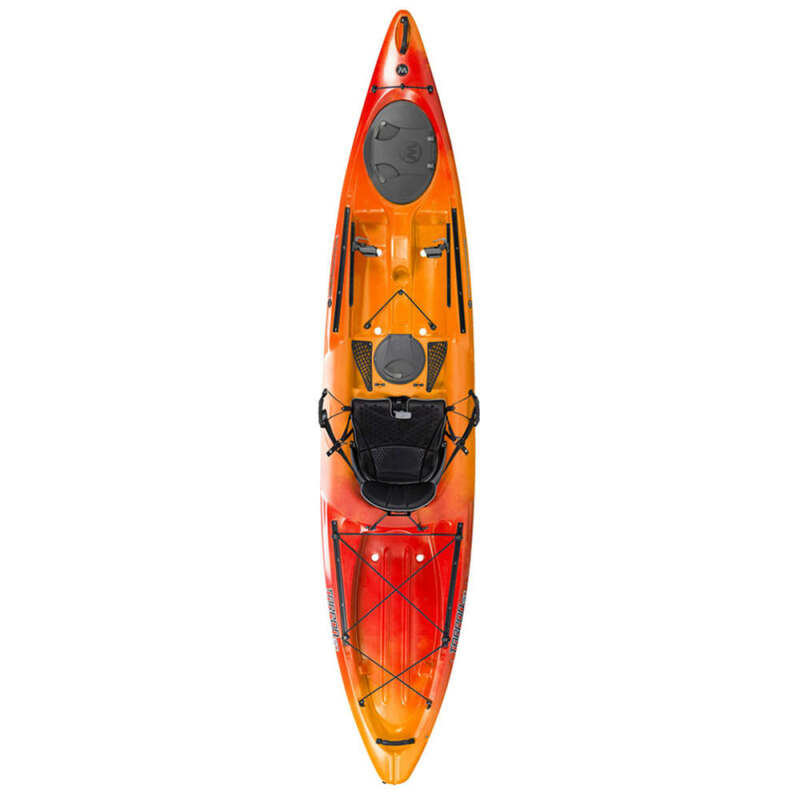 Versatile and efficient, it is superstable, incredibly comfortable, and ready for just about any adventure. Colors may vary slightly from those shown. Color combinations (Desert Camo, Dusk, Galaxy, Indigo, Mango, Midnight, Solar, and Sonar) will vary from those shown and are unique for each boat produced. Variations in color are not covered by warranty.